A walk in the clouds is not just a phrase in this part of the country, but a gift that nature bestows on you. It could be all sunny and bright, and just as you turn with the winding roads you could be veiled by the soft cloudy mist. The best part about the Nilgiris is that you don’t necessarily have to go to botanical gardens to see the amazing flora of this place, even the wildest of weeds and commonest of flowers can take your breath away with their sheer beauty. Nestled in the westernmost part of Tamil Nadu and at the junction of Karnataka and Kerala, the Nilgiri region is under consideration by the UNESCO World Heritage Committee for selection as a World Heritage Site. The Nilgiri Biosphere Reserve, which includes the Nilgiri Hills, is part of the UNESCO World Network of Biosphere Reserves. I was fortunate as I stayed in the verdant hills for a year as my husband was pursuing the course at the Defence Students Staff College in Wellington. The drive from Coimbatore airport to Coonoor, a quaint hill-station in the Nilgiris, or should I call it a tea station going by the number of tea estates in the small city, didn’t prepare me for the pristine natural beauty that unfolded at every hairpin bend. And the fact that the cantonment area is still dotted by British-style bungalows added to its charm. No wonder this serene sanctuary draws the crème-de-la-crème to its tranquil yet posh environs every summer. The place has a treasure trove of exclusive homestays and heritage bungalows now turned into boutique hotels. Take for instance McIver Villa, a 115-year-old colonial resort boasting of a stunning 180 degree view of Coonoor and the surrounding hills. Its multi-cuisine restaurant, La Belle Vie, offers an extensive organic menu. Originally started by French couple Peter and Fado, the restaurant assures that the flour, sugar, oil (only olive oil) and meat are organic too. The truly elite have their magnificent bungalows perched on the hill tops commanding spectacular views of the valley. Thanks to our good friends Louise and Neil Jones, we got invited to the stunning residence of Ram Shahaney, former chairman of Ashok Leyland Ltd and his wife Sunita, Honorary Consul of Chile. It took just one visit to this idyllic hill-station, for Sunita to decide that here’s where she wants to build a house. Built in three levels, their circular mansion is a visual treat, with windows opening to expansive views of the valley and landscaped gardens. Sunita’s passion for textiles and embroideries is evident in the way she has dressed up her space. Whether it’s the collection of tiffin boxes in the dining room, or the trousseau trunk converted into a bar, each corner has an aesthetic surprise in store. And her circle of friends is just as eclectic. At one of Sunita’s famous dinner parties, Louise met her friends who were writers and photographers from Goa, Hampstead, Chile and New York, a Tetley Tea plantation manager and even a Pulitzer Prize finalist! The Blue Mountains have a long history of seducing those who set foot on their land. Records state that in 1819, two civil servants of the Madras Government, made a journey to the hills, and ‘discovered a tableland possessing a European climate’. Soon after, John Sullivan, the British Collector of Coimbatore, set out to explore the Nilgiris after obtaining an order from the British East India Company charging him to investigate the ‘origin of the fabulous tales that are circulated concerning the Blue Mountains to verify their authenticity and to send a report to the authorities’. Sullivan built himself a home in Kotagiri which is now converted into a museum. He was the first European resident of the Nilgiri hills. The hills were developed rapidly under the British Raj because most of the land was by then privately owned by British citizens. It was a popular summer and weekend getaway for the British during the colonial days. 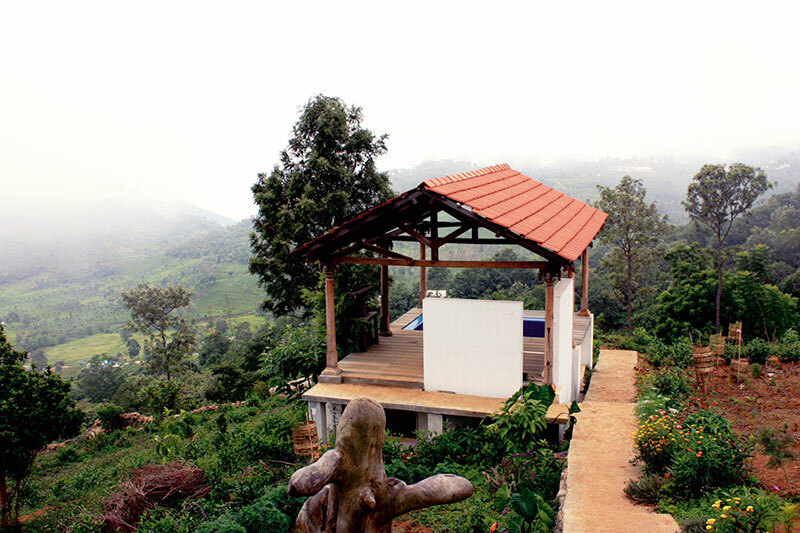 Its cool climate still attracts Europeans like the French couple Benoit Francois Siat and Anne-Helene Despois, who run a French-style homestay, La Maison, nestled in the winding tea gardens of Kotagiri. “Benoit was in love with India having stayed here for some years. So when he thought about settling down, the Nilgiris it was, as the climate is the closest to the European climate that one can get in India. And I was in love with Benoit so I followed him,” reveals Despois as she takes her guests on a tour of the painstakingly renovated heritage bungalow. Glass ceilings, French windows, wooden varnished flooring, a fire place with rosewood frame, Despois playing the piano…everything spells understated luxury. Antique paintings, bronzes, brass, pottery and lamps co-habit with modern art pieces. The couple spent days digging out furniture from abandoned places and dusty depots and then months to repair, refit, re-cane and re-upholster as per old time styles. A sofa made of Burma teak and rosewood has been saved from a church yard and its seven pieces repaired, re-assembled and re-caned. The food served here is home style continental fare (Indian cuisine available on request), and with each bite one can savour the delicacy of flavours and freshness of ingredients. Despois, a correspondent of the Botanic Institute of the University of Strasbourg, has lovingly nurtured a full fledged herb and vegetable garden to ensure that they use the freshest ingredients possible in their kitchen. Dogs, cats, chickens, rabbits, ducks and lovebirds give it a quintessential farmhouse feel. It’s a well-kept secret that Coonoor is where discerning customers stock up on exquisite household linen, handkerchiefs with petit point embroidery, Irish and Belgian table sets and shadow-worked bed-sheets. When I was on my way to Needle Craft, I was expecting lovely linen but with each winding cobbled lane I was spellbound with the immaculately manicured tea estate. But as I entered the wrought iron gate, I felt like a small child entering the pages of a fairy tale book…a quaint bungalow complete with a gazebo and a Victorian fountain, a riot of flowers bursting from every corner, trees laden with exotic fruits and the bungalow itself precariously perched on a hill top, with a 360 degree view of the valley. The linen was exquisite as expected but paled in comparison to the dream-like beauty of the bungalow. My search for petit point embroidery also took me to St Michael Convent, in the Ketty Valley, on the way to Ooty, where the sisters run a charity unit that takes customised orders of embroidered linen, saris and fabrics. Don’t go by its unassuming façade; step inside to see some extraordinary finesse. Despite the steep pricing, they are overbooked all the time. Amongst their regular clients are some famous industrialists’ wives and South Indian film actresses. Coonoor also attracts true connoisseurs of vintage furniture and art, I discovered after a chance meeting with Shantilal, a genial veteran art and furniture dealer. His store house (entry is by appointment only) is a treasure trove of hand-picked antique furniture, carved panels found in royal homes, enamel ware and the absolutely gorgeous Tanjore paintings concealed behind deceptively solid wooden doors are worth their weight in gold. It is well known in inner circles that when celebrities wish for genuine antiques, it’s Shantilal whom they turn to. Of course the man himself refuses to name his special clients, as he declares all his customers are special to him. 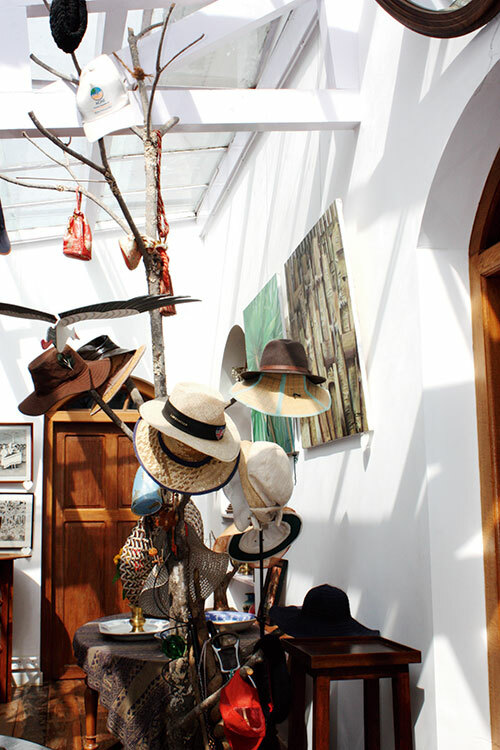 In Ooty, Mohan’s (since 1947, the signage claims) a sprawling antique store enchants with its aristocratic-styled furniture (baroque chairs, king-size beds and elaborate chandeliers). 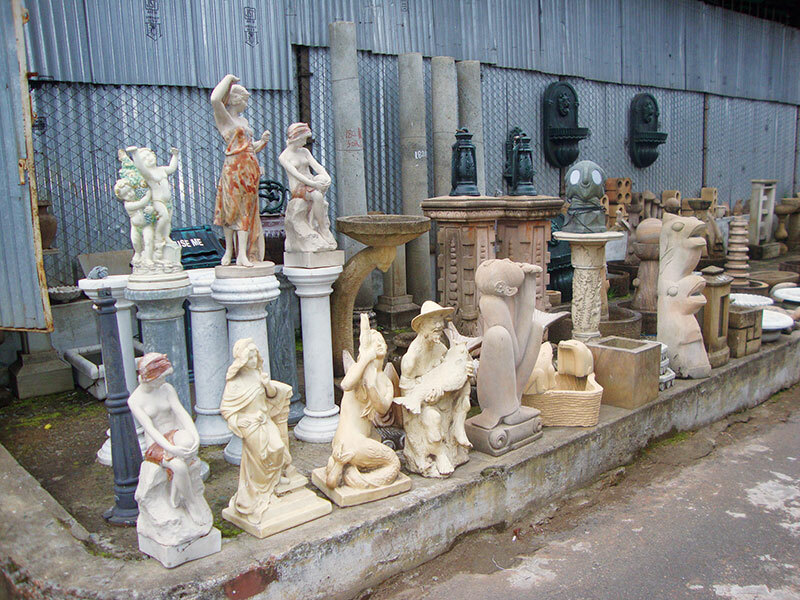 However the proprietors are quick to point out that not all pieces are antiques but some are replicas modelled on old styles. 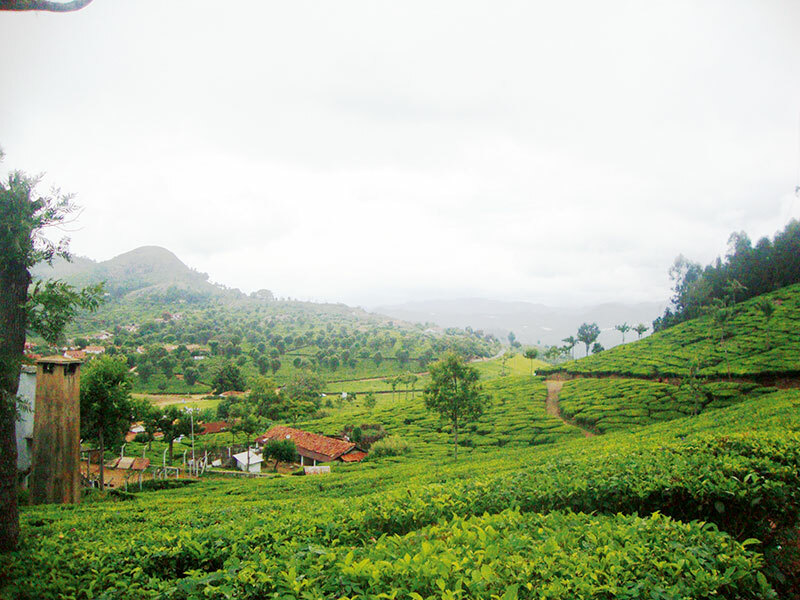 At around 8000 feet above sea level, on the slopes of the Nilgiris are some of the world’s highest plantations. 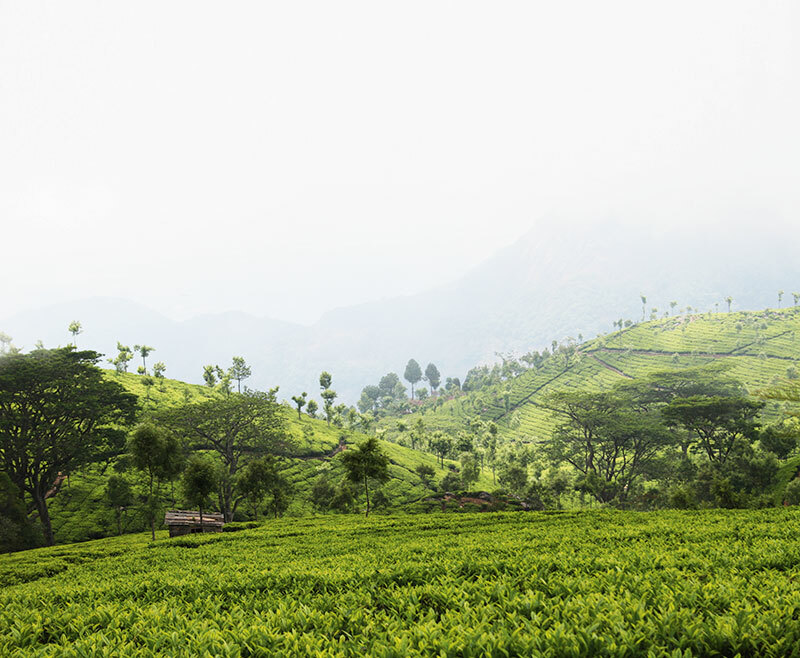 The high elevation along with the crisp Nilgiri air, result in teas that are floral and sweet, unmatched by any other tea worldwide. Cups that Cheer, a fantastic tea tasting tour conducted by Sandeep Subramani at his tea lounge, Tranquilitea, changed the way I perceived and drink tea (and mind you, I have been a tea lover stocking up on many flavoursome teas). A narrow lane through the tea gardens leads to an expansive plantation bungalow on the top of a hill. 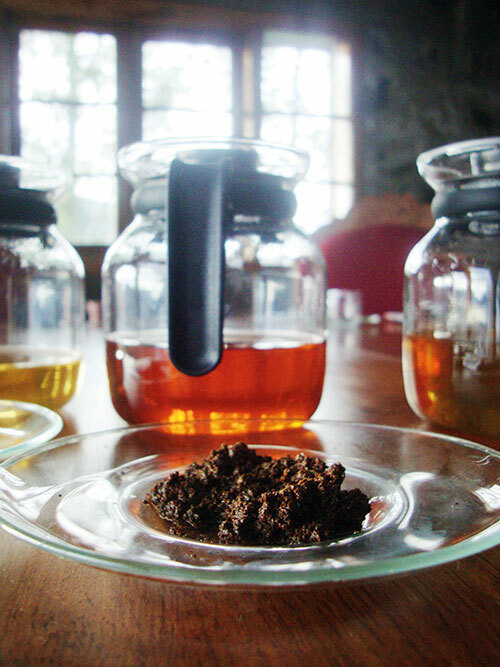 Even if you are not a tea enthusiast, this tea odyssey is strongly recommended. The living room embellished with quaint tea cups and pots, as well as the glass windows with breathtaking views of the never ending tea gardens, perfectly set the pace for the session. Subramani takes you on a journey through the myriad colours and flavours of tea from the region in an hour-long session. Treasure the insight into how the tea leaf evolves from the plant stage right through to how it is manufactured in the factory and the knowledge about the subtleties and differences in each tea during the tea appreciation tour. Savour the taste of exclusive and rare teas such as the Silver Tips. Subramani breaks the myth of green tea being healthier than its black version. “It’s the way you have tea. Green tea is considered more beneficial as it is usually had without milk and sugar,” he claims. 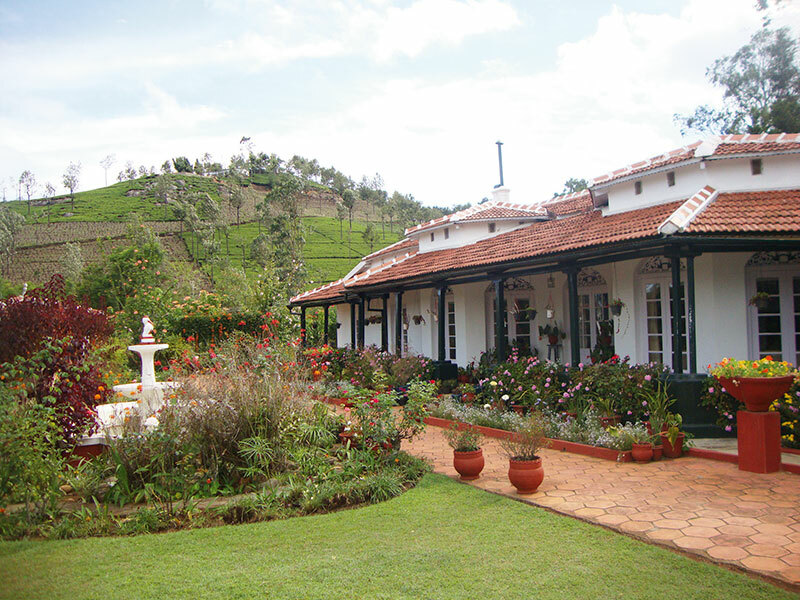 Whether you are looking for serenity or material trappings, when you visit the Nilgiris you are smitten for life….